"The 'Holy Grail' of video game collecting"
Legendary game design Sid Meier is responsible for some of the most iconic titles in the history of the interactive entertainment industry. He helped found Microprose in the 1980s and has since produced the likes of Civilization, Sid Meier's Pirates!, Silent Service and F-15 Strike Eagle. 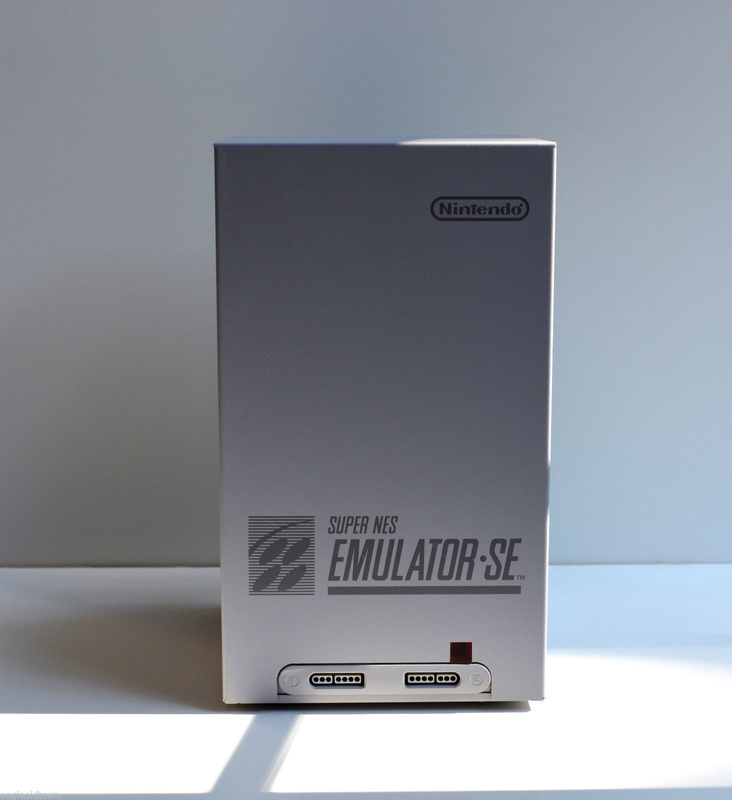 It's now possible to own a SNES development system which might have been used by Meier during his time at Microprose – but you'll need quite a bit of spare change. 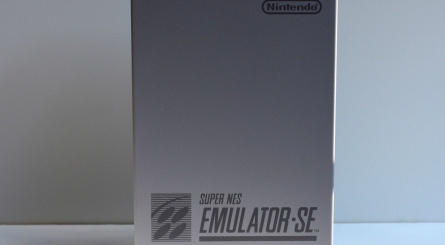 This eBay auction is for a Super NES Emulator SE, a device issued by Nintendo to developers so that they could create software for the company's 16-bit console. 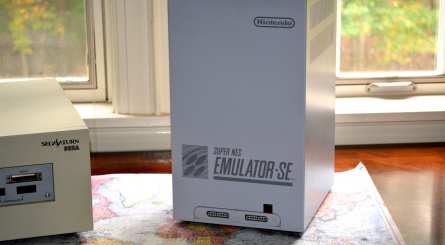 It is incredibly rare – the seller believes that less than 10 exist – and is seen as the "Holy Grail" of gaming collectors. 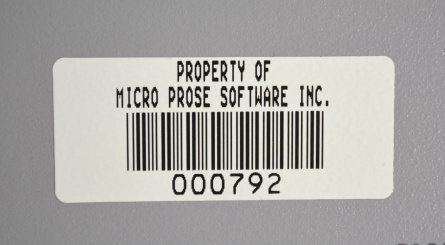 The unit up for sale was the property of Microprose during the SNES era, and it's therefore highly likely that Meier himself used it. The catch – aside from the massive price tag – is that the unit powers on but does nothing else; the software isn't included. The auction has a 'Buy It Now' price of $9,500, with a starting bid of $5,999. Fancy having a go? Let us know by posting a comment. "The auction has a 'Buy It Now' price of $9,500, but at the time of writing has already been bid on to a total of $5,999." Um, no, 5,999 is the starting bid, but nobody so far has bid on it. "The catch – aside from the massive price tag – is that the unit powers on but does nothing else; the software isn't included." It's a useless plastic block, then. That is just cheap of them! What a beaut! Sadly of course I can't invest in that... but I hope someone puts this in a museum or something. I was intriged, untill I read "software not included". What a wasted read. I want my 2 min back! @ZenTurtle How is that "cheap" of them? 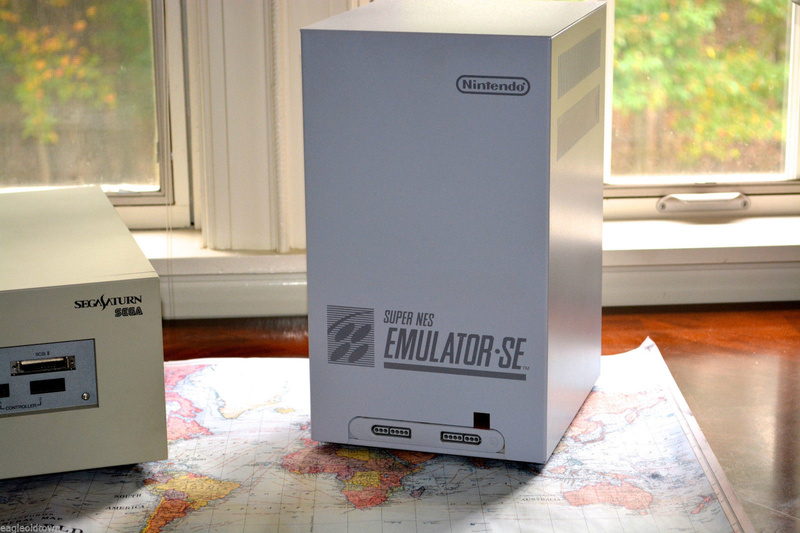 It's a stunning piece of gaming history. If you can't see that, fine, but don't insult people for your ignorance. I think the term holy grail is throw around way too easily. I've seen some items described as holy grail (Bandai's World Track or whatever it was called for NES) that went for a ridiculous amount, but then there's this for less than $10k. There should only be one holy grail. I'm starting a petition. Sid Meier's just happy Peter Molyneux exists so Meier doesn't have to be the most overrated game creator of all time. The software has been seen in the wild. 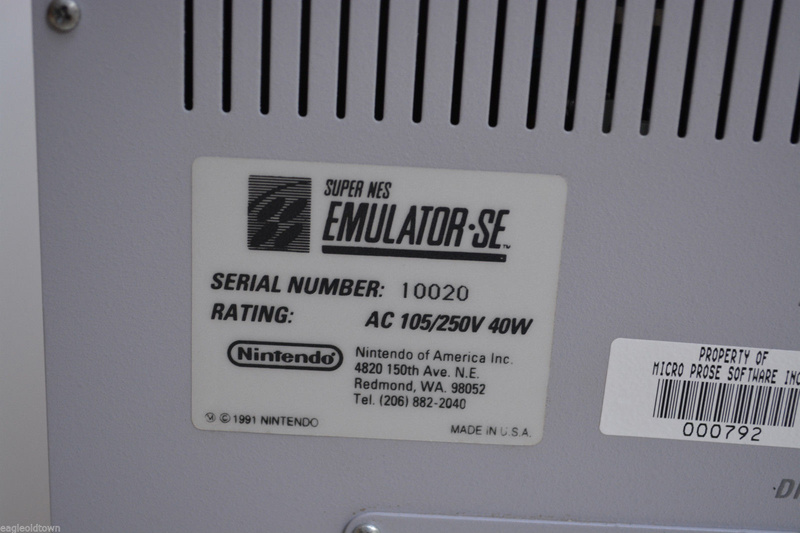 Sid Meier´s Railroad Tycoon had been in Development for the SNES. There have even been some pictures floating around in german magazines! Man, there's got to be a dozen snipers in position. There's something intriguing about its basic design. I don't think many people would even have a spare monitor and computer running MS-DOS or Windows 3.1 that's needed for the software anyway. 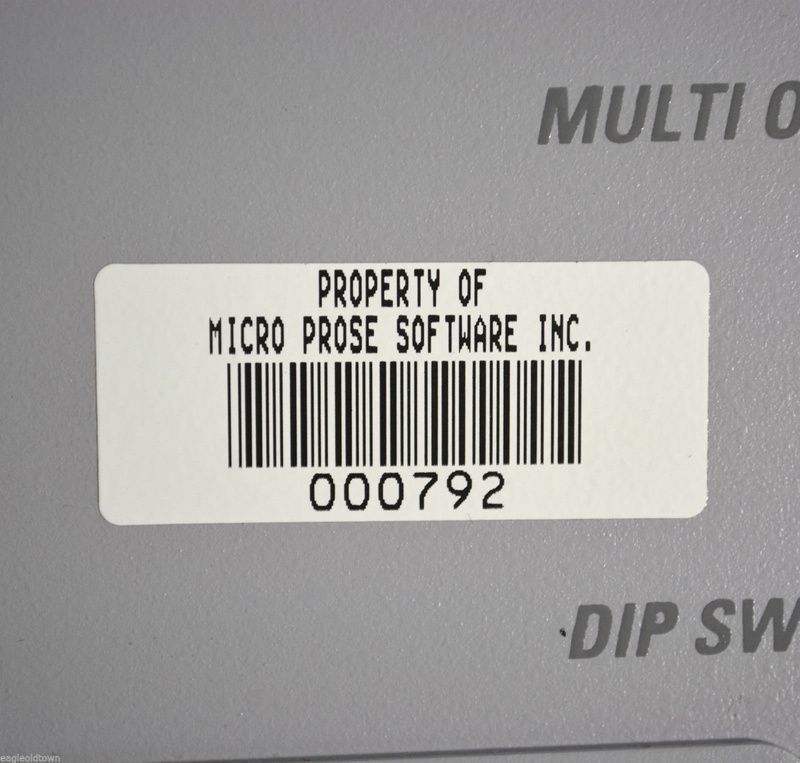 "You Can Own Sid Meier's SNES Development System ..."
"The unit up for sale was the property of Microprose during the SNES era, and it's therefore highly likely that Meier himself used it." Well... I do have a computer running MS DOS. But my comment was a joke. Holy crap that thing is tall! I wish strategy games like Sid Meier games, Europa Universalis, and Crusader Kings etc would come to the Wii U, I think they would be great with the gamepad. I'll go back to dreaming though. @ZenTurtle in so far as (almost) every single collectible or museum item is "useless", yes. But it has more value than simply being "used". Most thing in museums have educational value and historical significance. 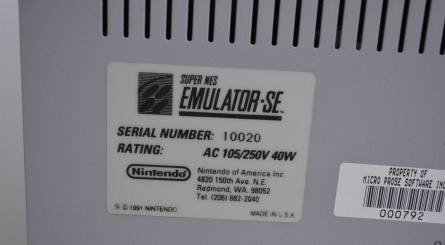 Perhaps the SNES development systems have historical significance in the video game world. However, this has a sticker saying 'Microprose', which really does not add to said value. So for me it is overpriced and of less importance than is claimed.